Everclear pool solutions is a family owned and operated business. It’s directors have installed over 2500 fiberglass swimming pools and has over 20 years of industry experience. 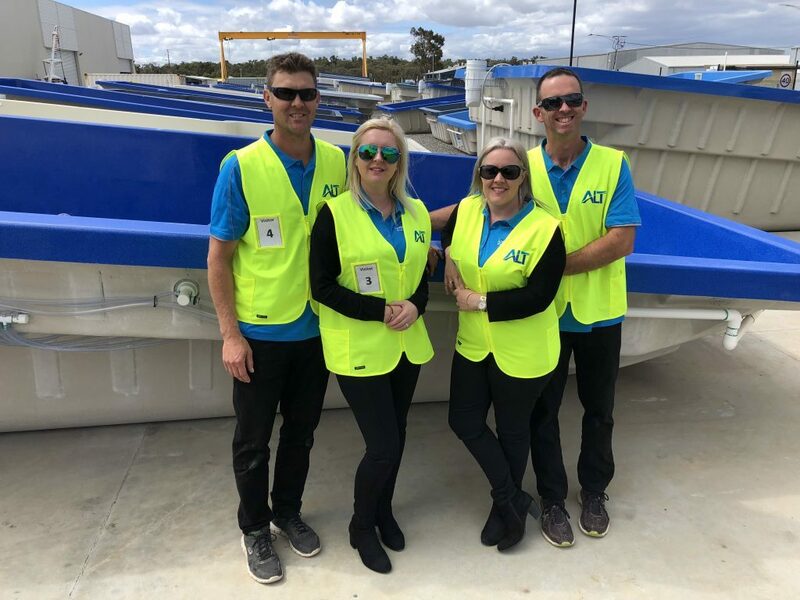 Located in the northern suburbs, we specialize in new fiberglass pool sales and run a complete pool shop for all of your water testing, chemical and spare parts requirements along with on-site pool servicing. Everclear pool solutions offer pool relocation’s along with coping, fencing, paving, water features and any other landscaping desires. We pride ourselves in offering outstanding customer service with installations which are second to none. The award winning quality of our Fiberglass swimming pools is backed by a life time Interior Surface Guarantee, it’s like sunscreen for your pool. Colourguard also protects from colour loss and weathering with superior defence against chemicals and water. With a brilliant high gloss finish that lasts year after year, no other pool can offer you these benefits. We communicate effectively with new pool owners to ensure a smooth and stress free installation. The quality of our pools is outstanding with precision moulds and superior strength. 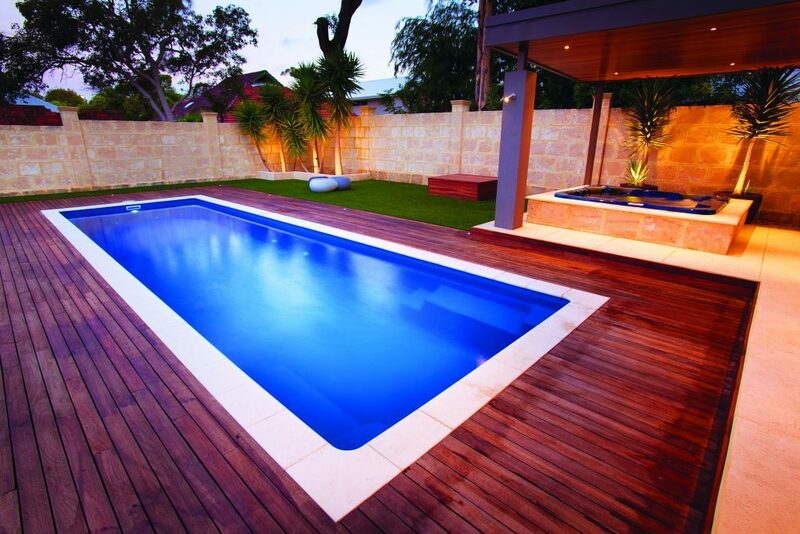 All of our Fiberglass pools are manufactured and installed to meet the Australian Standards. Microtech Anti-Microbial Pool Protection – guards the pools surface against bacterial growth, making it exceptionally hygienic and safer for your family. Everclear Pool Solutions Directors have installed over two and a half thousand pools and has over 20 years’ experience in the fiberglass pool industry. Our promise to you – there is no better swimming pool! Pool ColourGuard is the World’s only patented surface protection system that guarantees your pool colour will not fade.